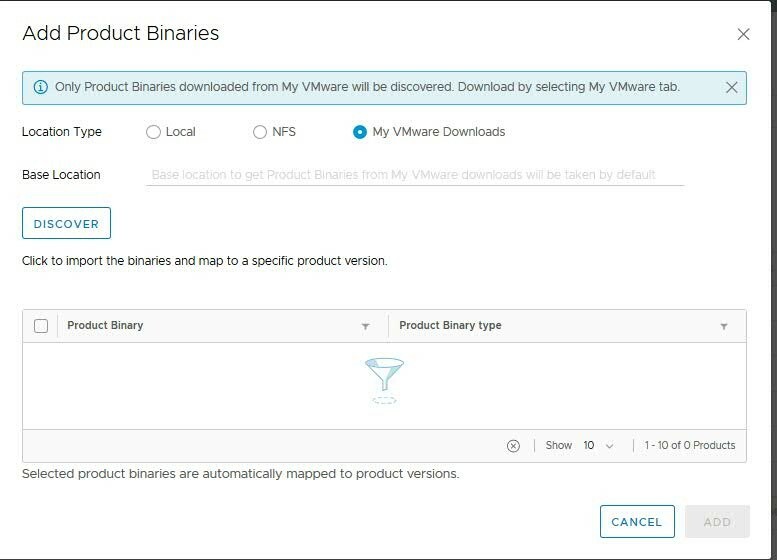 vRealize Suite Lifecycle Manager provides a single installation and management platform for all products in the vRealize Suite. 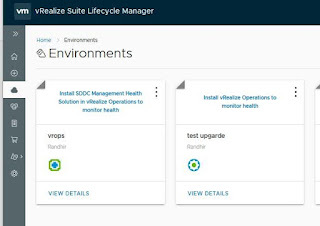 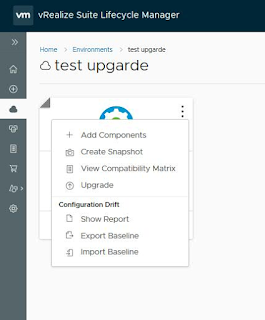 We can use vRealize Suite Lifecycle Manager to upgrade vRealize Suite product installations. I am going to explain the step by step, how to import an existing vRA 7.3.environment and perform the upgrade to 7.4 using vRSLCM 1.2.
cloud environment, and take a snapshot of the product that you can revert to in the event that something goes wrong with the upgrade. 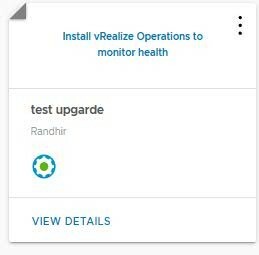 · The vRealize Automation management agent and all IaaS Windows nodes are running. 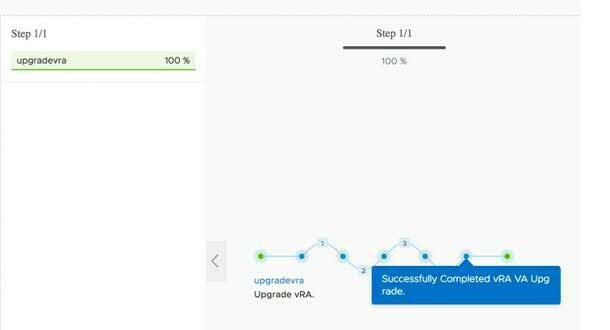 Now let’s start to upgrade vra7.3 to Vra 7.4 upgrade. · Here we have an environment that we are going to import, select the import Radio button. 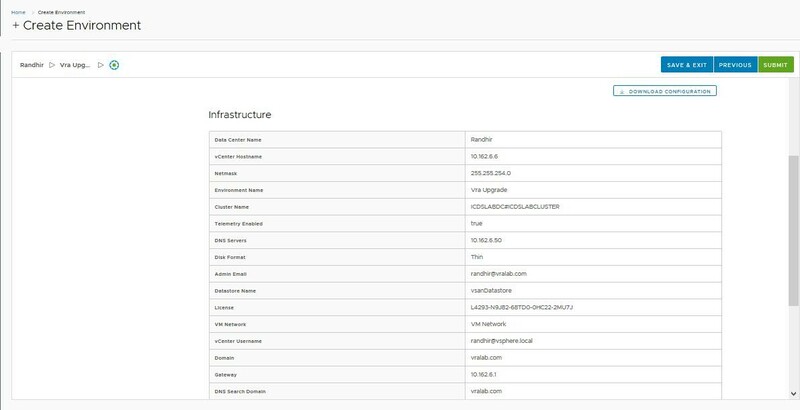 · Scroll down to bottom. 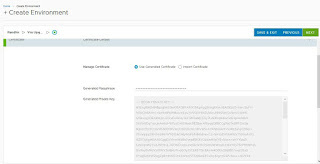 · Check the box to accept the terms and conditions. Click Next to use the self-signed generated certificate or click the import certificate button to add existing wildcard or SAN certificate. 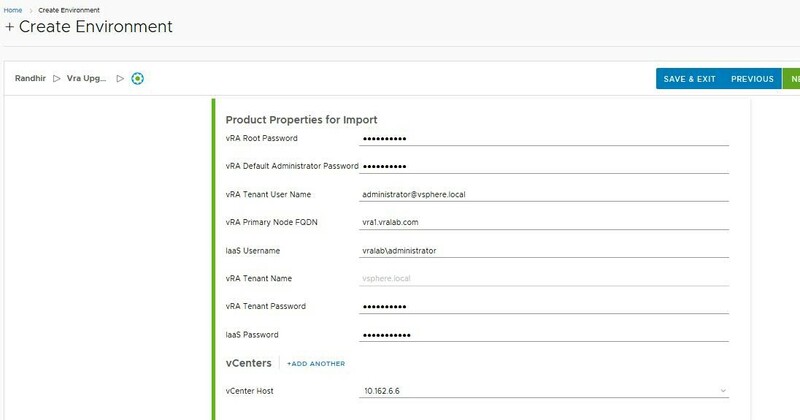 Enter IaaS Password for the domain account. 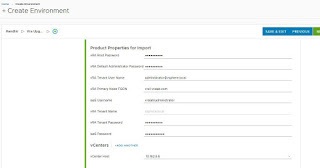 Select vCenter Server from the drop-down where the vRA server is running on. 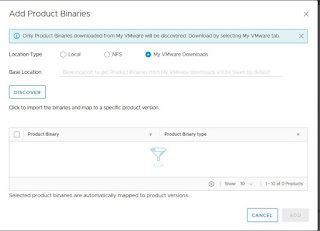 Click on Download configuration to save the JSON file for later use. 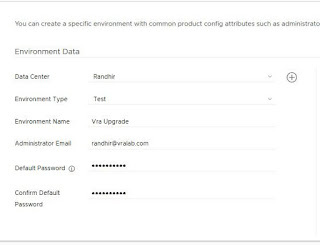 Verify that all the information of your vRA environment is correct. 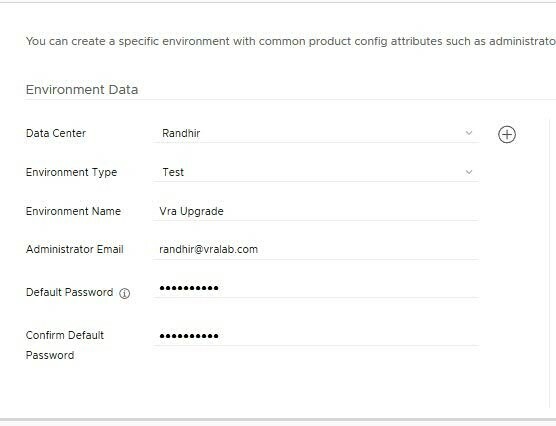 Now environment is created successfully and vRA is added. Before going to upgarde we have couple of prerequisite has to be check . 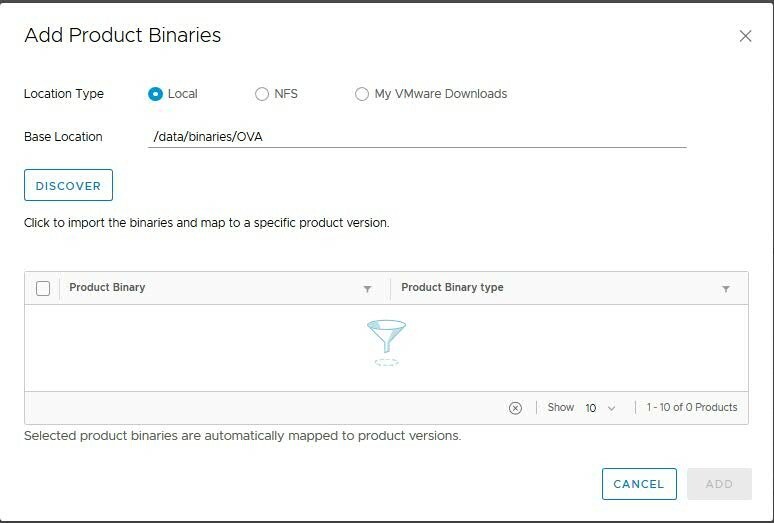 Take a backup of your vRA and IaaS database. 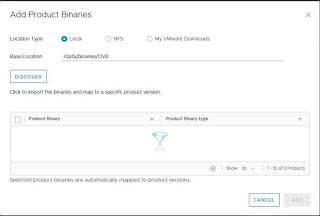 We have couple of way to add product Binaries in vRSLCM. 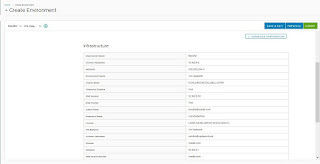 I going to describe more below. 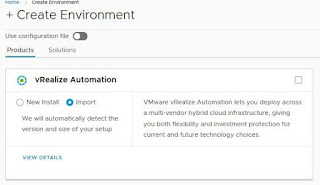 Select Environment tab on the left side. Check the upgrade is successful ….